The notion of request contains, at the same time, motivations bringing an individual to the clinical psychologist and the effective symbolizations by which this relationship achieves mental representation. 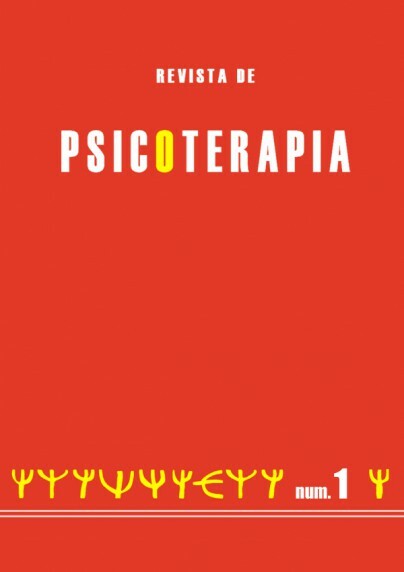 This contribution is intended to analyse the psycho-dynamic features of that relationship. 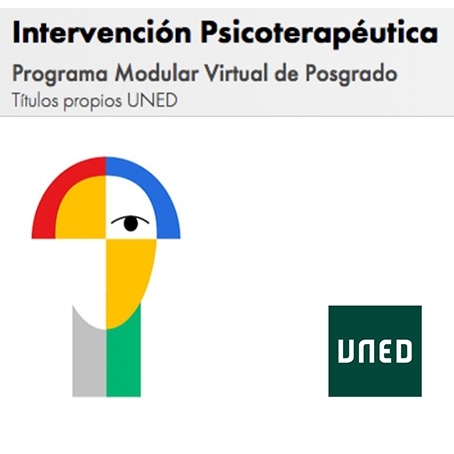 Such an analysis of the request is considered to be a basic stage in the assessment process on which the clinical psychological intervention is founded.